To promote preference and loyalty among your guests, it is important to reassure them with your dedication to their safety and security needs. 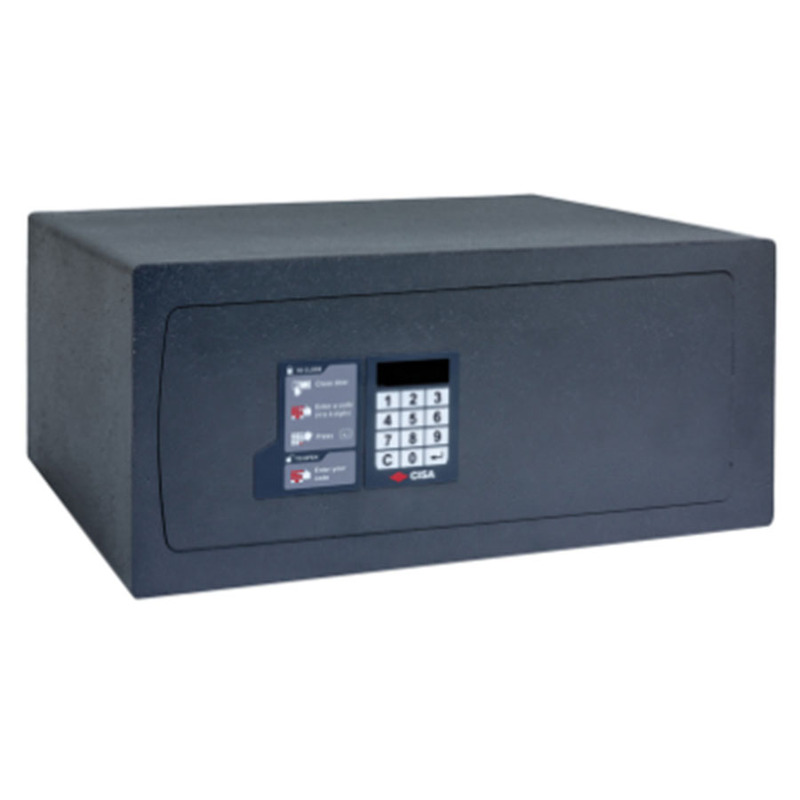 An excellent way of giving them peace of mind is by providing a reliable electronic safe to store their valuables. CISA has been an industry leader since 1926 with 70 patents registered in the past 10 years. Always on the cutting edge of protection against intrusion and forced entry, CISA has an ongoing commitment to developing sophisticated methods of protection to match the constantly evolving needs of the hospitality industry.